Bought for 180,000gns as a yearling, the New Approach colt didn’t race as a juvenile but that could be a blessing as he looked a potential star chasing home the heavily backed winner, Bangkok. The selection took time to settle but once the penny dropped, picked up well and finished nine lengths clear of the chasing pack. The race-time was solid if not spectacular but he’ll have come on for the run and York’s Dante Stakes entry has a major shout of foiling the likely favourite, Deal A Dollar. SPACE BANDIT (Pontefract, 2.50) has been a revelation on the all-weather this year and was involved in a fine tussle with Weld Al Emarat the last twice, with victory nailed 16 days ago. The four-year-old has risen from a mark of 76 to 90 on the artificial surface but races off 87 on turf this afternoon. And, whilst it’s not guaranteed he’ll transfer the ability to grass (one run at Yarmouth told us little), he is fighting fit and the way he stayed on last time indicates he could handle Pontefract’s tricky uphill finish. 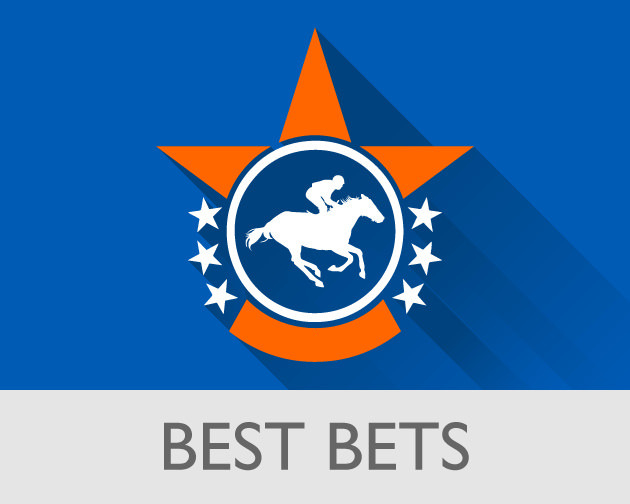 COLLECT CALL (Pontefract, 4.20) can rate a class above the field following some creditable juvenile efforts at a decent level including in Listed company. Of course, she has to take that forward as a three-year-old but on speed figures alone should be too good in a race that looks very light beyond Texting and Sophia Maria, who have also shown promise.